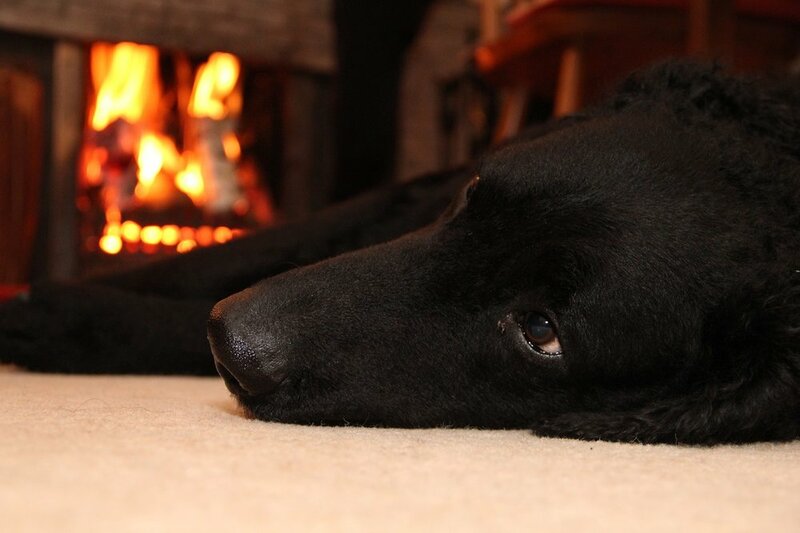 Looking for a great book, something to watch or a little treat for the furry members of the family this month? I'll be popping some items on this page which might help to spark your imagination. I'll also show you the latest deals on Kindle devices and share what everyone is reading. Just click on the images below to find out more. Which books are Videcette fans are reading this month? Click on the covers below to find out more. 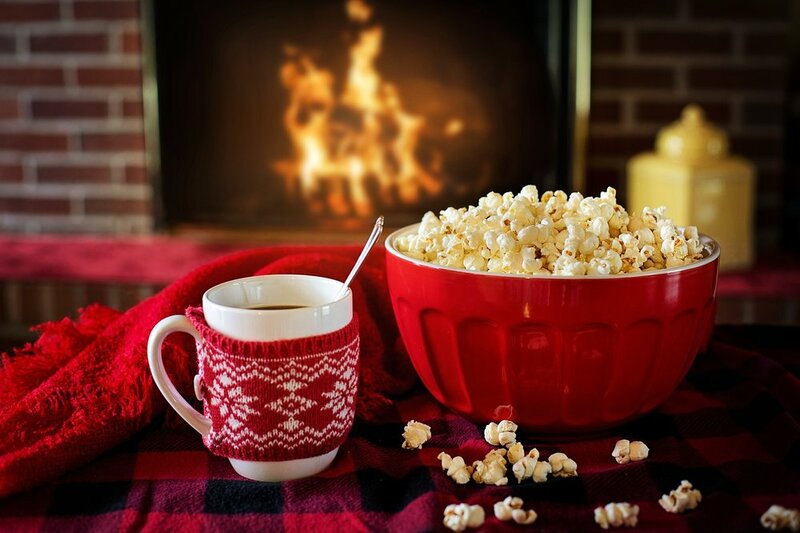 Cosy up with a film or boxset. Want to know what people are watching this month? Here's a selection of DVDs that other Videcette fans have been getting their teeth into recently. Don't forget to treat your favourite member of the family with a little something! Click on the pictures to check out some best buys and learn more. E-READERS: WHAT'S HOT RIGHT NOW? Choose the Kindle that's right for you. Kindle fire 7 now with Alexa, Kindle Voyage, Kindle Oasis or the all-new Paperwhite. And once you've got your e-reader sorted, don't forget to stock up on e-books. We can highly recommend the daily deal on Amazon Kindle! If you've got kids and you don't fancy regularly lending them your own phone, tablet or Kindle - the fire Kids edition might be the perfect answer for you. "If they break it, Amazon will replace it! No questions asked!" Shelves groaning with paperbacks? Need something lightweight for your holidays? If you're just starting to think about ebooks, but not sure where to start - check out the Paperwhite essentials bundle from Amazon. You'll get a cover, a power charger, special offers and it's Wi-Fi enabled. (UK version). Just want the simple model with no frills? Check out the basic Kindle e-reader with a 6-inch glare-free touchscreen display. It's Wi-Fi enabled, reads like the printed page and unlike mobile phones and tablets, has no 'blue light' to disturb your body clock. A book lover's new best friend! 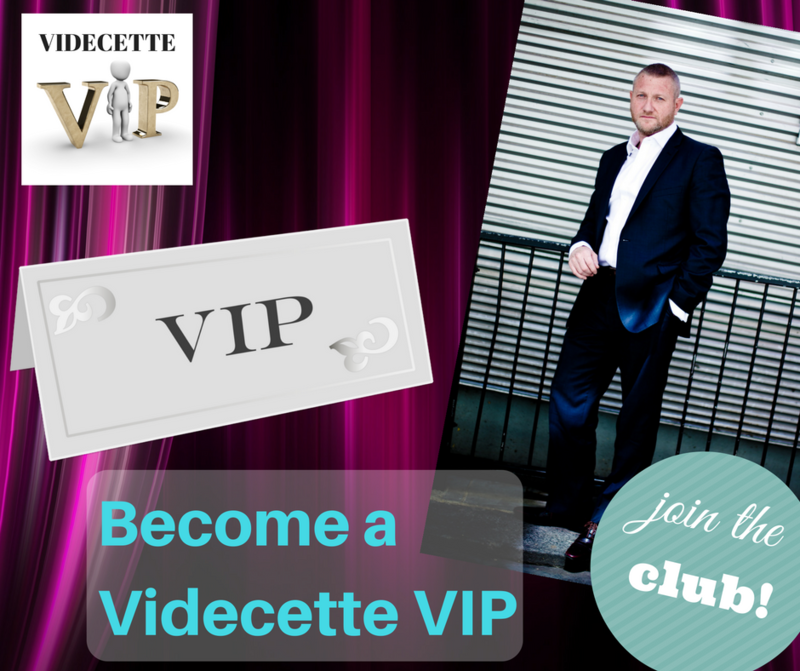 To hear about more hot items and get all the latest book news, join the Videcette VIP newsletter. You'll be entered into the hat to win a signed copy of David's latest book and a selection of goodies. Just pop in your email address by clicking here.